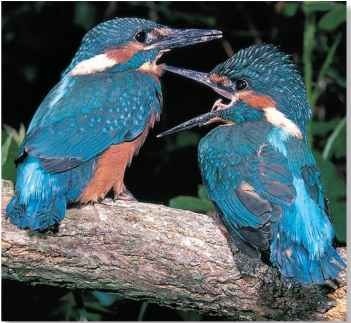 A pair of rare green kingfishers make their home on the banks of Town Creek just below the Visitors’ Center. We are near the northern most range of this bird. Another year round resident, that is more often heard than seen, is the red-shouldered hawk. It is a forest dwelling hawk and enjoys an ideal habitat among the tall cypress and other trees lining the creek and river. 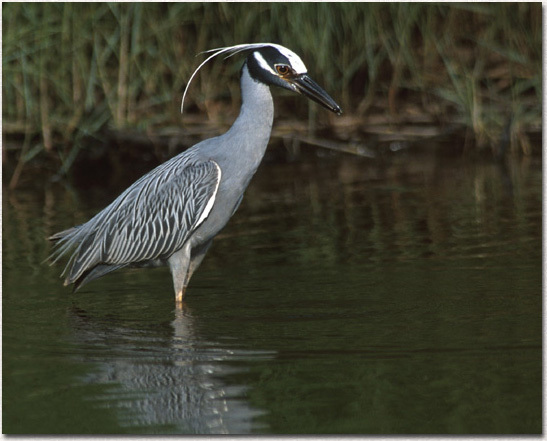 The Yellow-crowned Heron has nested along the river for the past 2 years. Numerous other bird species, including, cardinals, chickadees, titmice, mockingbirds, and lesser goldfinches make the Nature Center their permanent home. 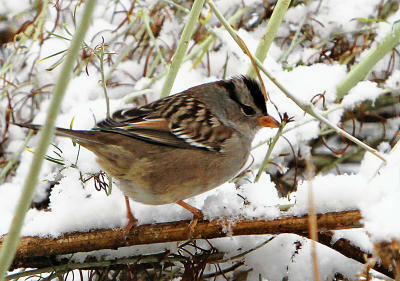 Winter birds include numerous species of sparrow and duck. Spring and fall provide opportunities to spy unusual bird species that make RNC one of their migratory stops. Summer brings many hummingbirds. The black-chinned hummingbird is the most common, but ruby-throated and rufous hummingbirds are also frequently observed at the Center. 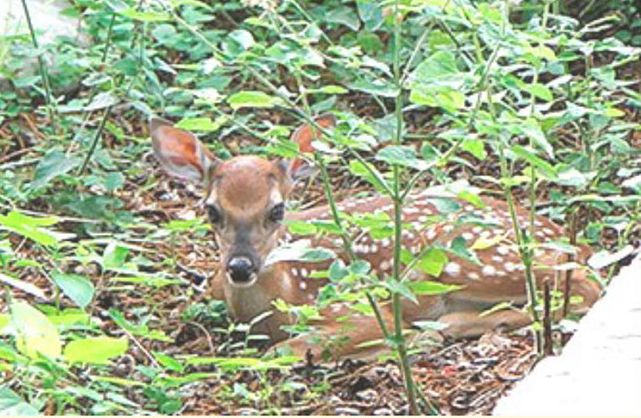 Whitetail deer, raccoons, opossum, armadillo, skunks and even porcupine inhabit the Nature Center. Even though they are not often seen, animals and “evidence” of their activity can be easily spotted by young nature detectives. 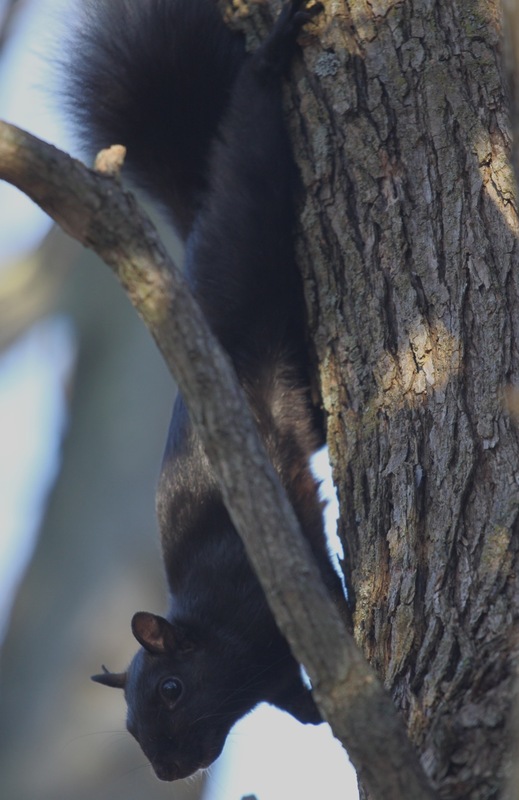 Rabbits and squirrels are abundant, including the unique black squirrel. Butterflies are our most popular insects, though dragonflies are a close second, and RNC is home to numerous species of both. 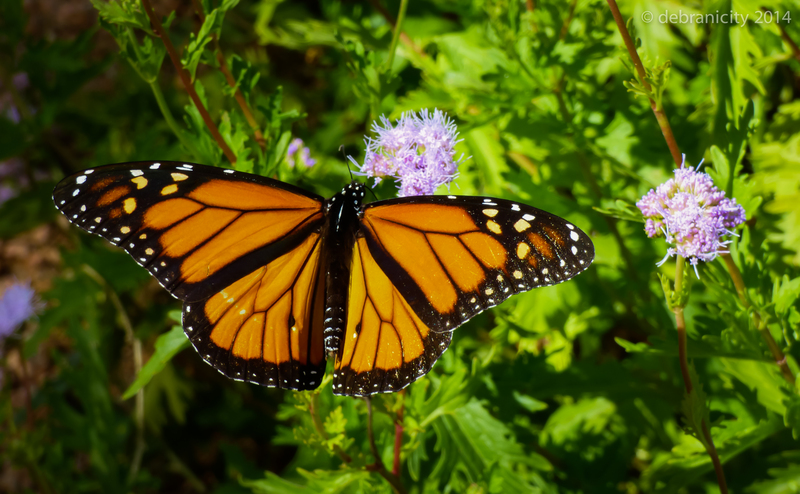 Other insects – flying, crawling, swimming and eating – can also be studied at the Center.